All Out is an All Star! 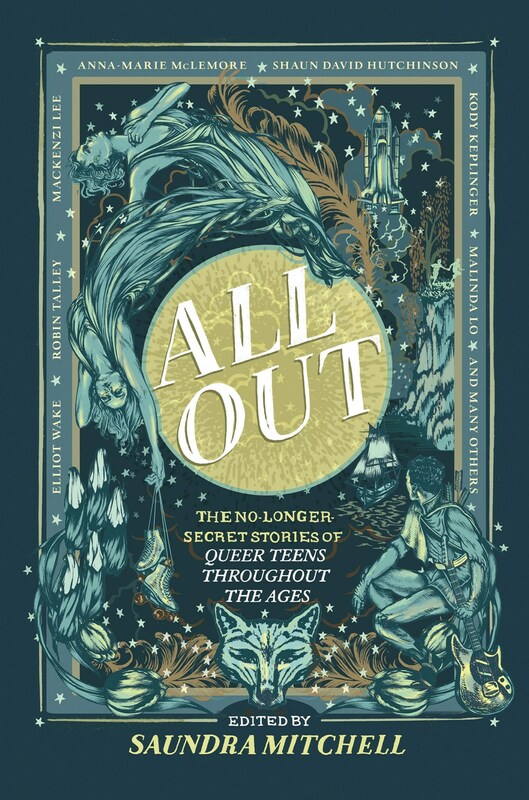 Editor and author Saundra Mitchell brought together an all-star cast of YA’s best LGBTQ+ authors for one magnificent historical fiction anthology, All Out: The No-Longer-Secret Stories of Queer Teens Throughout the Ages [HarlequinTeen]. Authors including Robin Talley, Tess Sharpe, Alex Sanchez, and Elliot Wake contributed short stories about queer teens that span across six centuries and focus on self-discovery, first love, and adventure! Go all in for All Out–the book is on sale now!